It is one of the best theme party, in this the kids and the guests have to dress up in a colorful costume of interesting characters. A wizard of oz party is an ideal way for the kids’ guests, the kids can wear the clothes of any character of their choosing. In your party, the guests will arrive at your place in different colorful costumes and the wizard of oz party has a number of interesting objects that can play an important role in your party. If you want more inspiration, then you can watch the movie to choose the props. 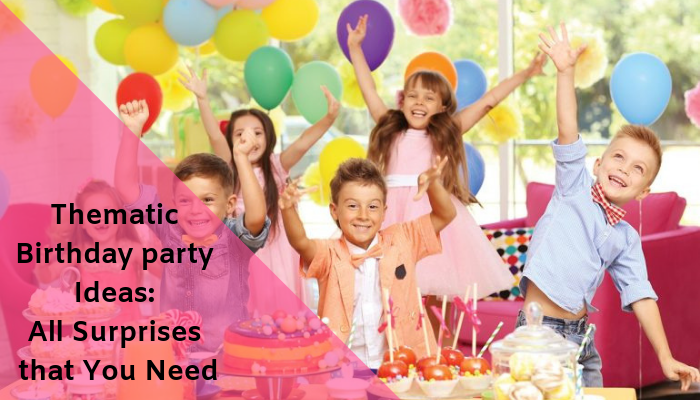 There are many different things available that you can choose to dress up your kid, so your kid will also enjoy the party and learn more about the theme. It is one of a great theme for the party, and it is really the best chance to use outdoor space for a special theme. You can also ask the guest to come in the football attire or can follow the style of their favorite football player. As a host, you have to arrange everything like you are going to arrange a football match. 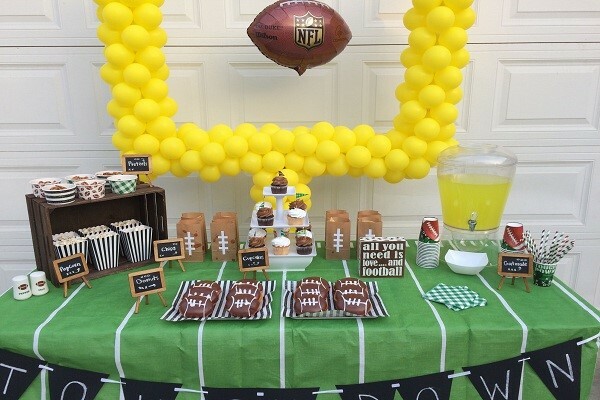 You can take the reference idea from the web, it will be a better way to arrange the football party theme in an effective way and you can utilize your outdoor space in an effective way. When you plan for the sporty theme, then you must have to arrange everything according to it, like the themed mini cakes, dishes should be according to theme and more. 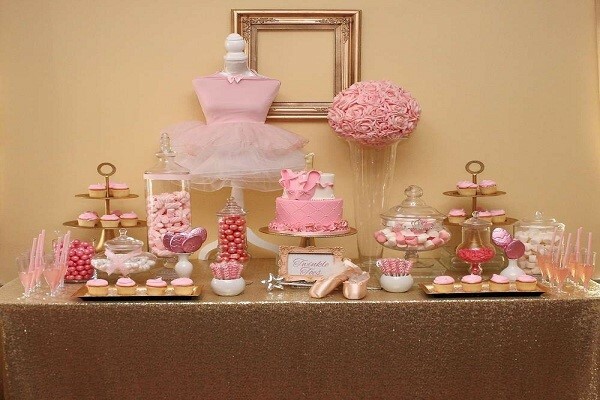 If your kid is dreaming to become a ballerina, then the ballerina party themed will be the best option. It will give the kids to shine. For this classic theme, you don’t have to put too many efforts, you can design your theme around the famous ballet classics like Nutcracker. There are many shops in the market where you will get the accessories and with the help of that, you can design the party favors that will compliment the ballet party theme. You can also go with the birthday gift delivery online, it could be the best way to get the gifts at your place and at an affordable price. 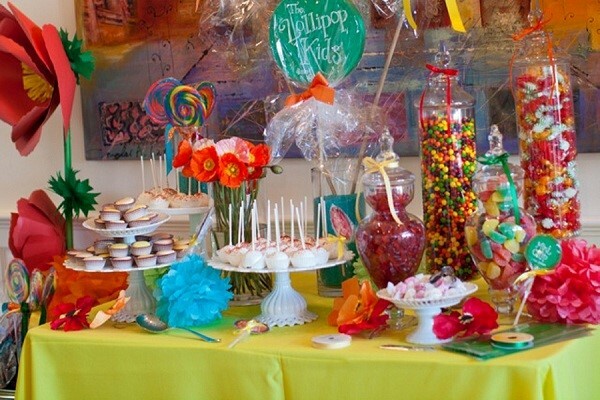 It is one of the best themes that you can design for the birthday party. Actually, it is a foundation for the party theme and in this, you can ask every guest to dress up with starting the first letter of their own name. It could be the best way to arrange a party for your kid. 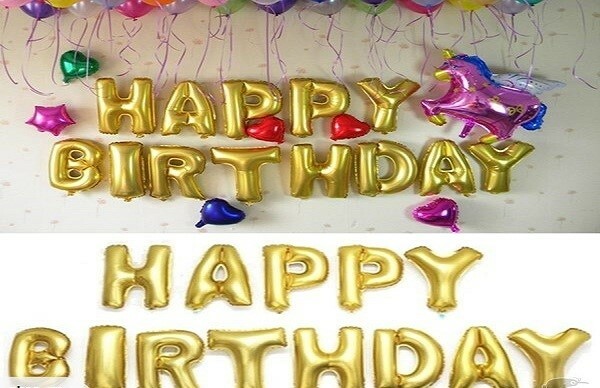 You can follow the same theme for the decoration and try to buy a birthday cake according to that. If you are ready for the weird and wacky, then you can treat your guests to a mind-blowing and mystical mad hatters tea party. To create this theme, you can mix and match the different shapes and sizes of furniture, you can paint white roses in red on your table, try to use the odd shaped cups and dishes, and unique canapes. 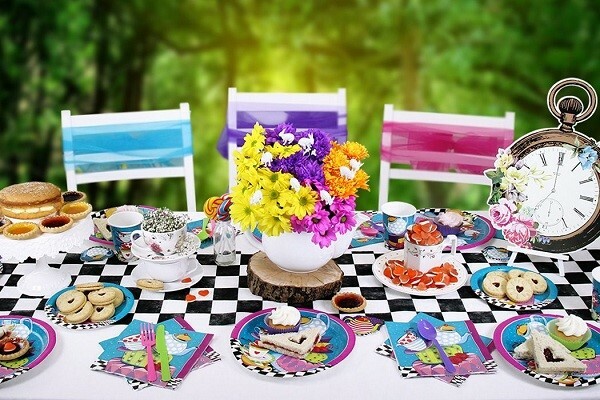 There are many more things that you can do to make the mat hatters tea party theme mind-blowing. If you are unable to be a part of a party, then you can send birthday chocolates online, it will be the best way to convey your birthday wishes to a person. These are the amazing and wonderful 5 thematic birthday party ideas, which will surprises that you need. You can check the details of all these themes or you can check more theme to organize the birthday party for your kid or any other person. You can check the online portals to get the decoration accessories, gifts, cakes and other items that are required for the party.